The famous Jamaican record producer Duke Reid founded record label Treasure Isle in the 1960s. Some of his best production skills can be found on the compilation album Here Comes The Duke. 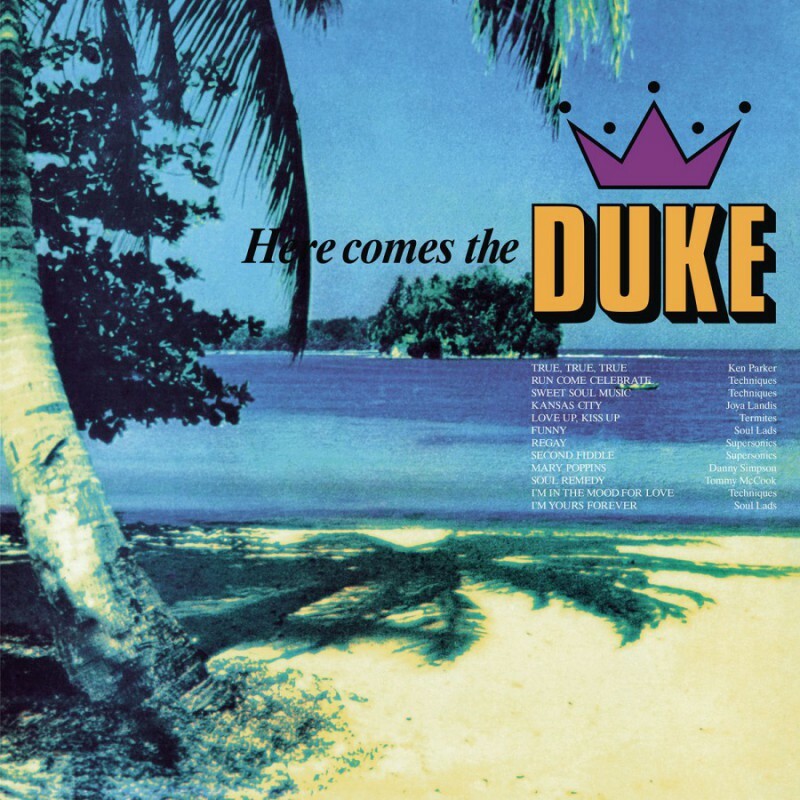 Showcasing the talents of some of the giants of the rock steady era, the recordings, all issued during the latter half of '68, demonstrate just why the Duke is widely regarded as the king of the rock steady sound. The grooves are thoughtful and the brass section adds the right attitude to the different songs. 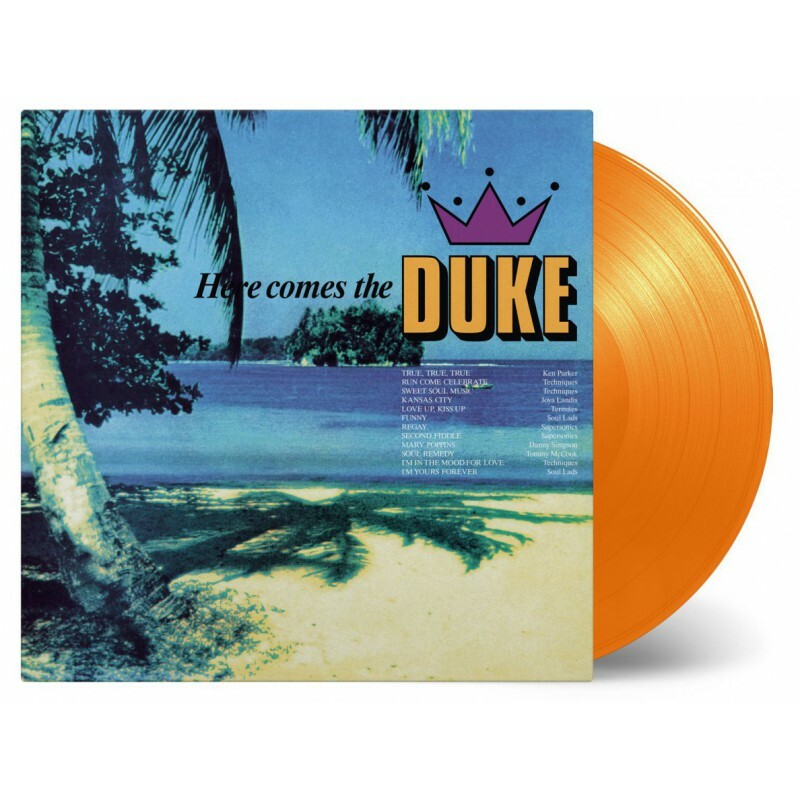 Here Comes The Duke is available as a limited edition of 750 individually numbered copies on orange coloured vinyl.